HST specializes in repairing ultra-precise high speed spindles used in the semiconductor, printed circuit board (PCB), and optics industries. With over 100,000 spindle repairs under our belt, our experience is second to none. maintain a climate controlled clean room environment enabling our experts to work with the incredibly tight tolerances required for proper high speed spindle operation. There is no substitute for experience. As one of the oldest independent repair shops we have the broadest experience. We have over 100,000 spindle repairs in our data base to draw on. This experience constantly pays off for our customers with our insight into the nuances and requirements of the many different spindles we service. 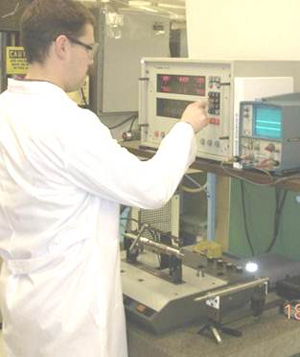 Our spindle repair technicians have the training necessary to provide OEM quality repairs. 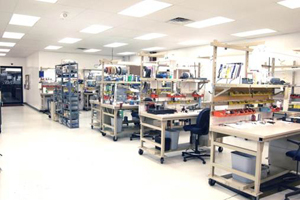 They participate in on-going training at several high end OEM facilities. Additionally, they enjoy OEM training at our facility. 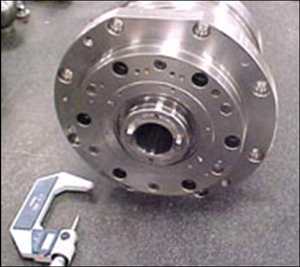 Vibration Analysis, Balancing, Lubrication, and Draw Bar Operation are just a few areas of expertise required for proper spindle repair. Besides spindle manufacturers we have scheduled training sessions with manufacturers such as Vitec, Schenck, OTT, Kluber, Barden, Fafnir, NSK and others. At HST the work ethic is similar to artisans of bygone days. 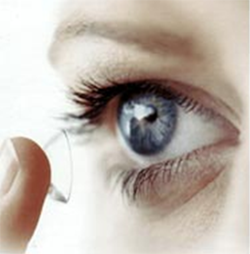 Although we strive to provide prompt service, our #1 priority is to provide the very best repair possible. We are not a production shop. Each repair is hand crafted by a person who signs his name to the Quality Assurance Certificate that accompanies each repair. To call our experts technicians is not really accurate; they are skilled craftsmen in the true sense of the word. 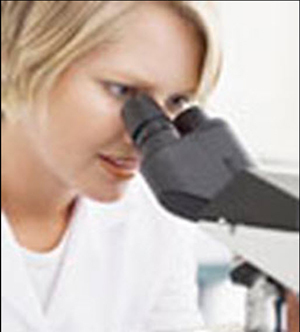 They take pride in their work and have the desire to provide the best possible repair. our mindset; Commitment, Competence, Experience and Capability. Without these four fundamentals, quality is no more than an overused word. The technicians in our Air Bearing Spindle Repair Division specialize in spindles used in Dicing Saws, Back Grinders, PC Board Drilling and Routing as well as other highly specialized applications. That’s all they do. 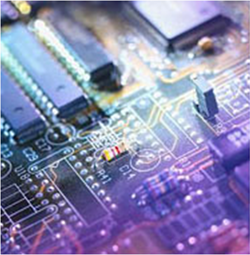 Although most of these applications use air bearing spindles, this group also repairs super precise ball bearing spindles such as the Hitachi HB-50B spindle used for printed circuit boards. With over 100,000 repairs on file, our experience speaks for itself and with that experience there’s not too much we haven’t seen. When NASA needed one of their air bearing spindles repaired, they called HST. 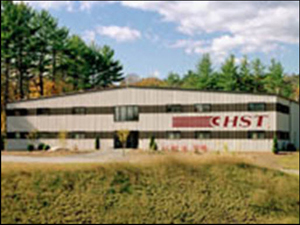 Our HST Air Repair Specialists handle the spindles used in manufacturing and processing semi-conductor, printed circuit boards, optic, medical applications and specialty material processing. 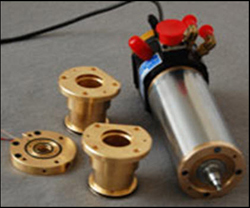 Spindles repaired by this group include air bearing spindles such as the ones used on Disco dicing saws, K&S dicing saws, ADT dicing saws. This group will also repair your Westwind (ABW) Spindle, Kulicke & Soffa (K&S) Spindle, Colibri spindle, Loadpoint spindle, Excellon spindle, Accretech spindle, and Trudril spindle. Some other common spindles include Alfred Jaeger, DAC, Dynamotion, Micro Automation, Pluritec, Thermocarbon, Toshiba, and Tulon. These high precision spindles are the smoothest and most precise with TIR measured in millionths of an inch, vibration readings an order of magnitude less and speeds an order of magnitude faster than the industrial counterparts. Of course there are many other brands that we service and we support machinery rebuilding companies across the country.